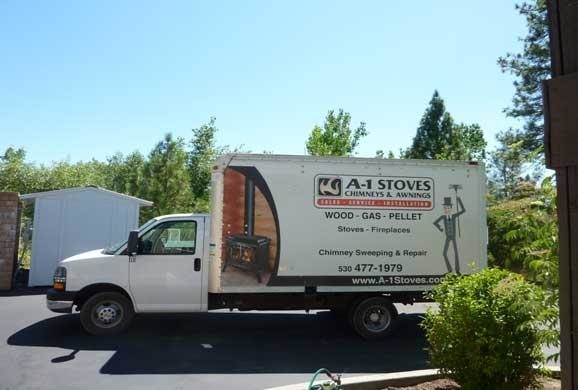 Visit the largest showroom with the largest selection of fireplaces, stoves, inserts in Butte & Nevada Counties. Our friendly sales staff will assist you finding the best fireplace for your home. 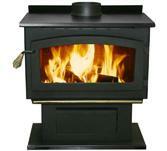 All our fireplaces are installed and serviced by our factory trained technicians. Call us today for more information.